SOUTHINGTON - Two Pennsylvania men face forgery charges for allegedly trying to use counterfeit money at a number of businesses in Southington, Wallingford and Meriden. 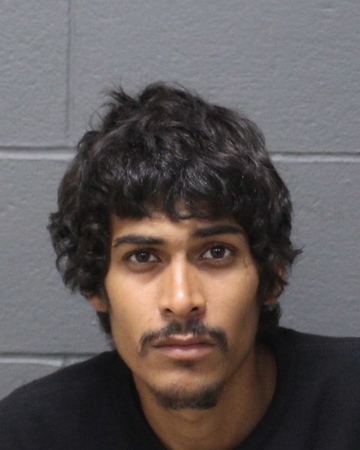 Antonio Cora, 27, of Philadelphia, Pa., and Nicholas Herne, 34, of Chester, Pa., have both been charged after allegedly using fake $100 bills or trying to at 10 area businesses, including eight in Southington. Police on Friday, at about 4:14 p.m., were called after an employee at Bed Bath & Beyond, located at 825 Queen St., told a male customer that he could not use a $100 he had because it was fake. The store manager then followed the suspect out of the business and saw him get into a Jeep Grand Cherokee with a New York license plate. The manager, while calling police, followed the vehicle to Buffalo Wild Wings, at 750 Queen St. Officers arrived as Cora left the restaurant and returned to the Cherokee, where Herne was sitting inside. Police said Cora had tried to buy food using a counterfeit bill. Officers reported finding bags in the vehicle from Petco, Dollar Tree, Chipotle, Mission BBQ, Chik-Fil-A and Pet Valu in Southington. Bags from Kohl’s, in Wallingford, and Gamestop, in Meriden, were also found. Police said their investigation led them to believe that Cora and Herne either used counterfeit money at all of the businesses or tried to. Cora and Herne were arrested. Cora faces two counts each of first-degree forgery, sixth-degree larceny, attempted first-degree forgery and attempted sixth-degree larceny. 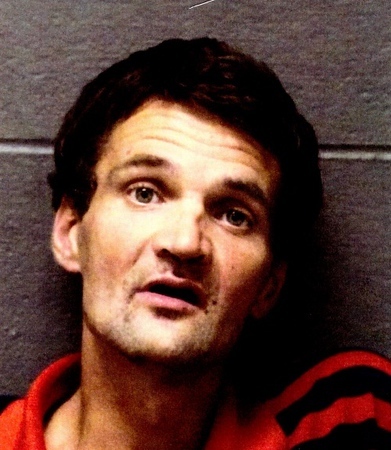 Herne faces charges of first-degree forgery, sixth-degree larceny and two counts each of attempted first-degree forgery and sixth-degree larceny. Both men are being held on $25,000 bond and are expected to be arraigned today in Bristol Superior Court. Posted in New Britain Herald, Southington Herald on Monday, 10 September 2018 12:08. Updated: Monday, 10 September 2018 12:11.